Could You Give Me Some Gift Suggestions For The Different People On My List? Could you give me some gift suggestions? The people I am buying for are: man [pisces], teen age girl, tween girl, older men, and older women. 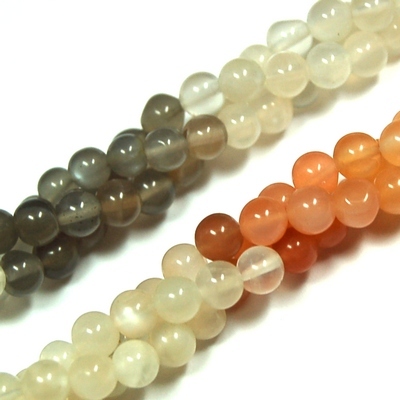 I need gift for my relatives in Italy and I thought maybe some crystals would be great. Thank you. Disclaimer: I must share the standard disclaimer that I am not a doctor and cannot give out medical advice. Crystals for healing should be used as a complement to other therapies and not as a replacement for regular medical care. The information offered here is based on a combination of my own personal experiences and that of others on using crystals for healing. My hope is that you will let your own intuition guide your path in working with crystals as well.